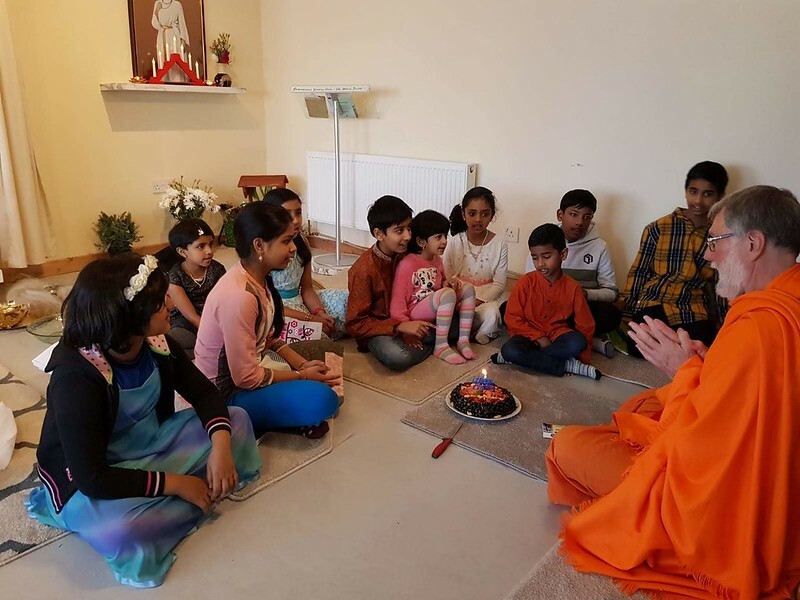 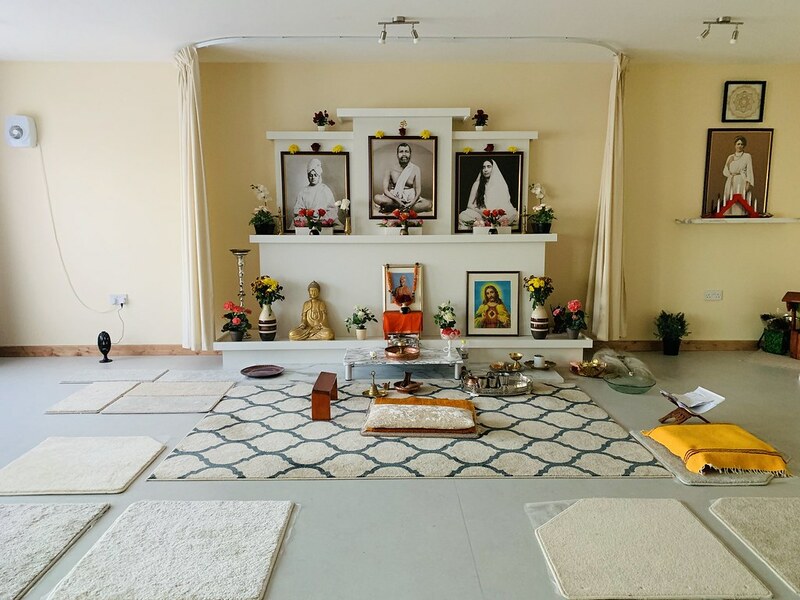 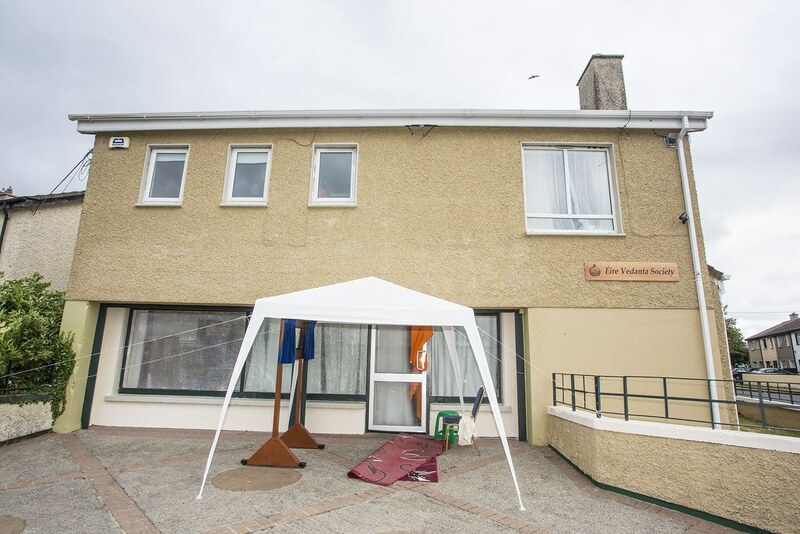 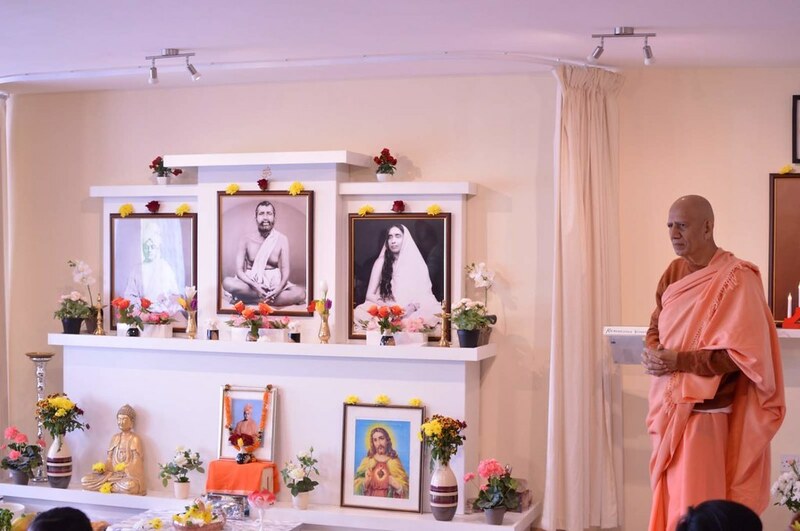 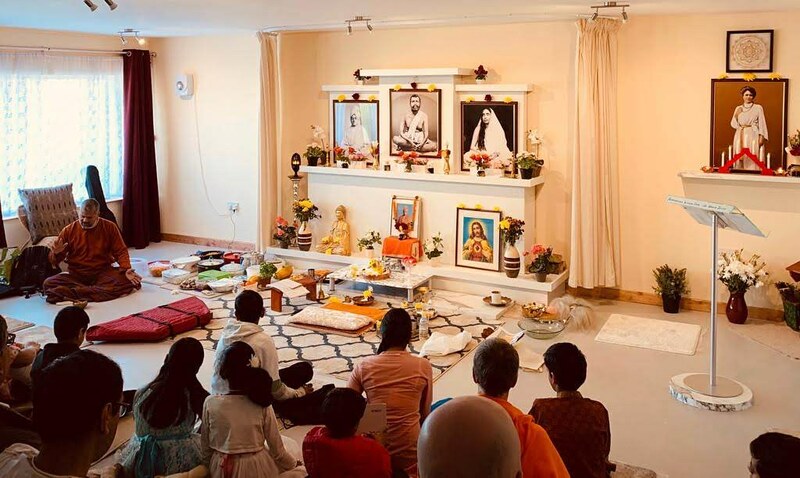 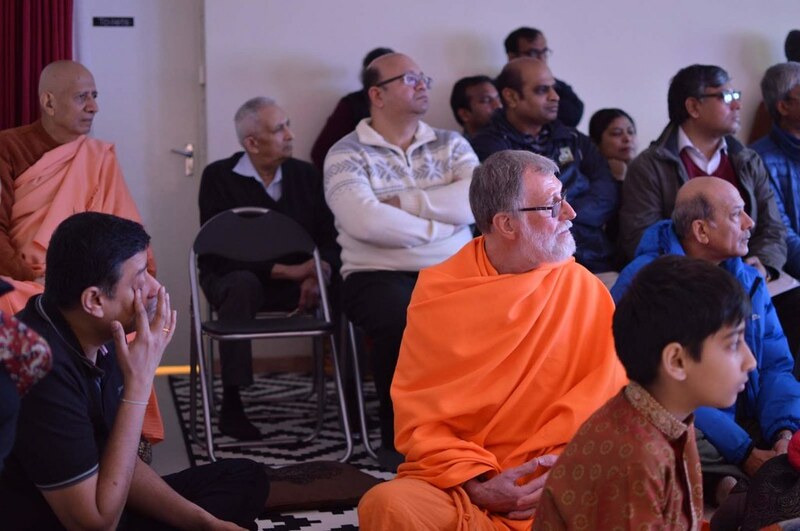 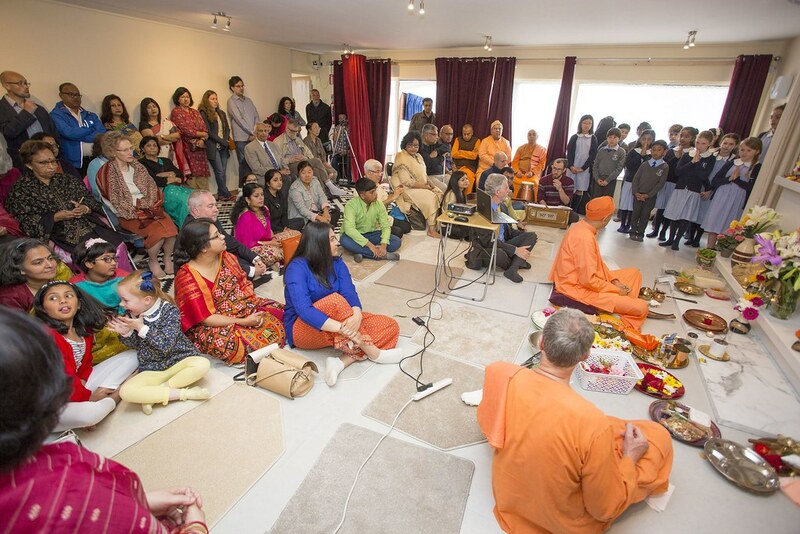 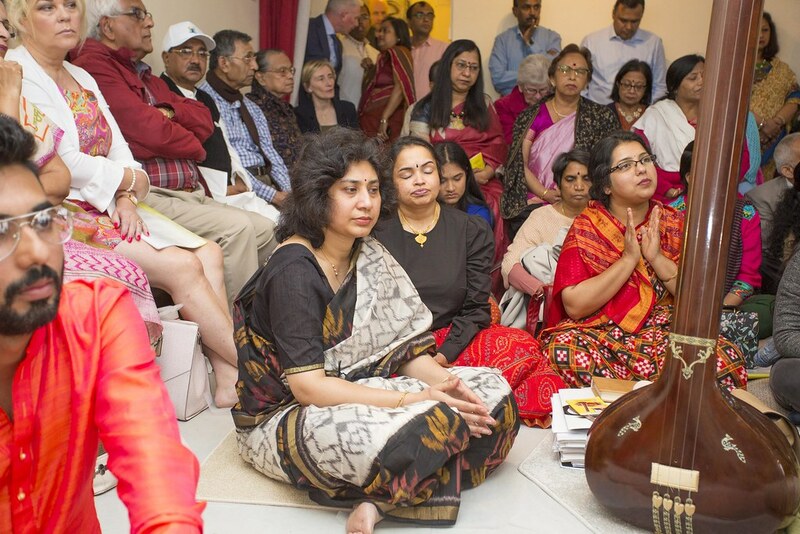 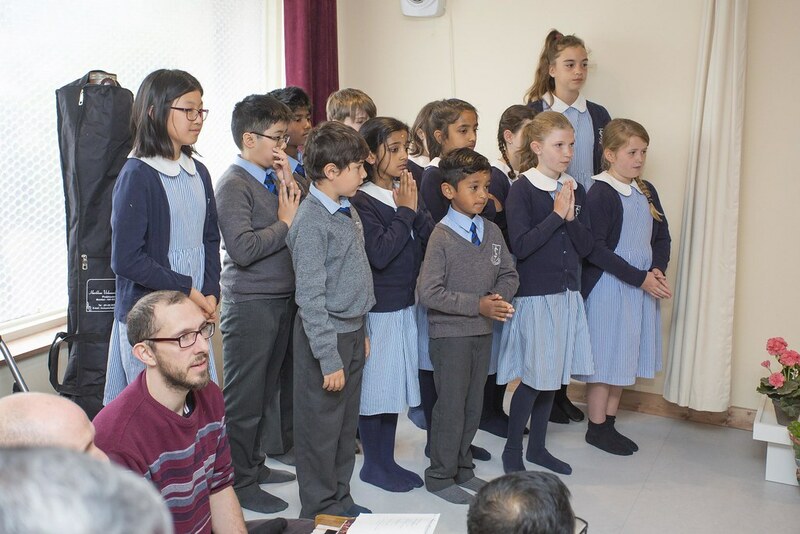 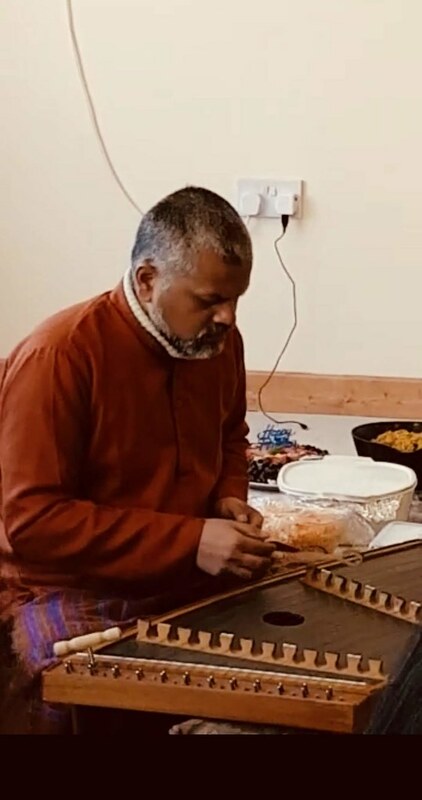 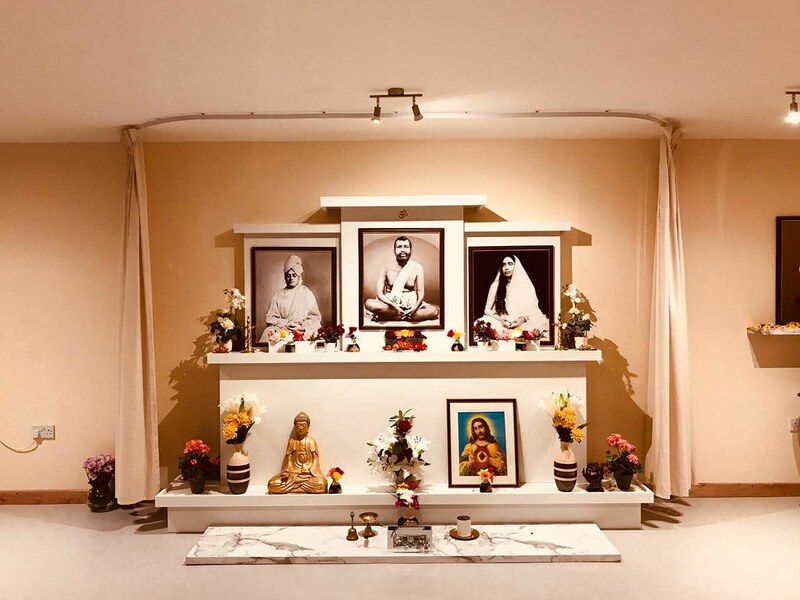 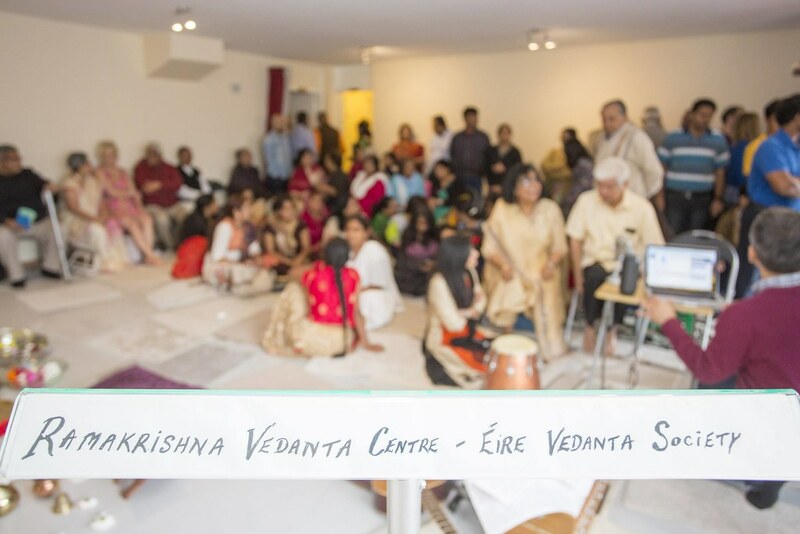 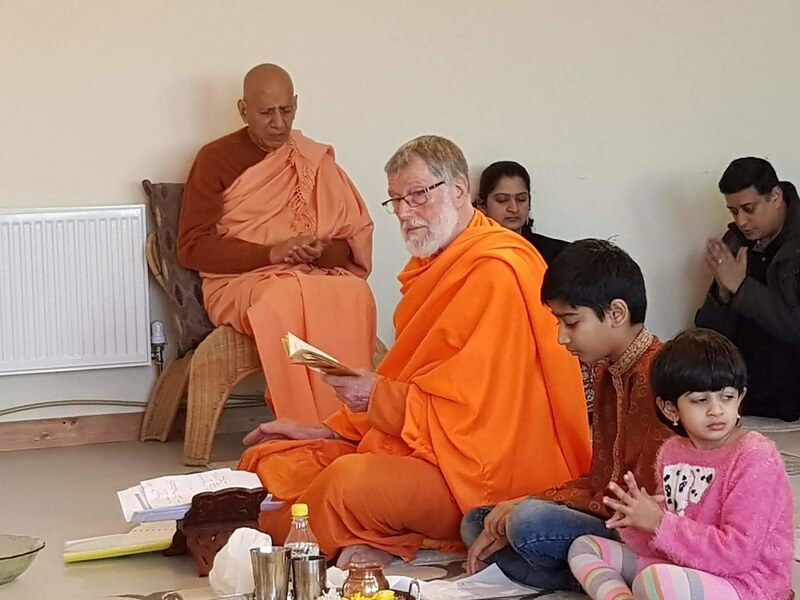 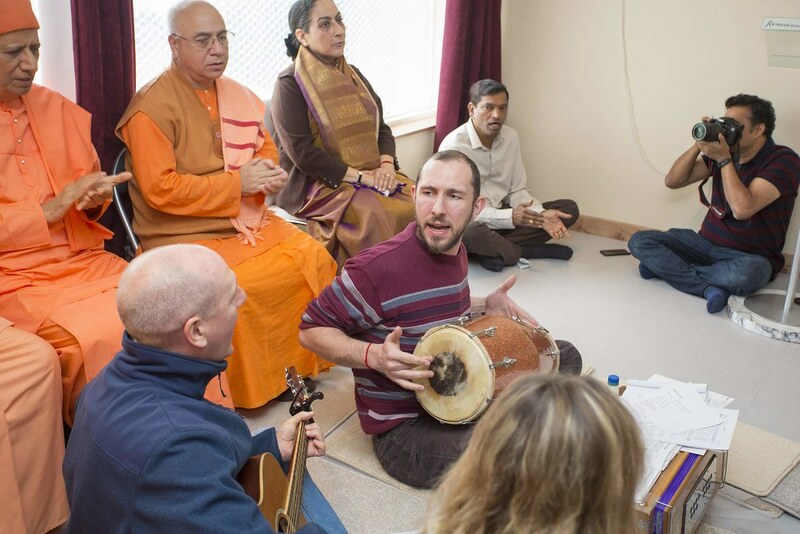 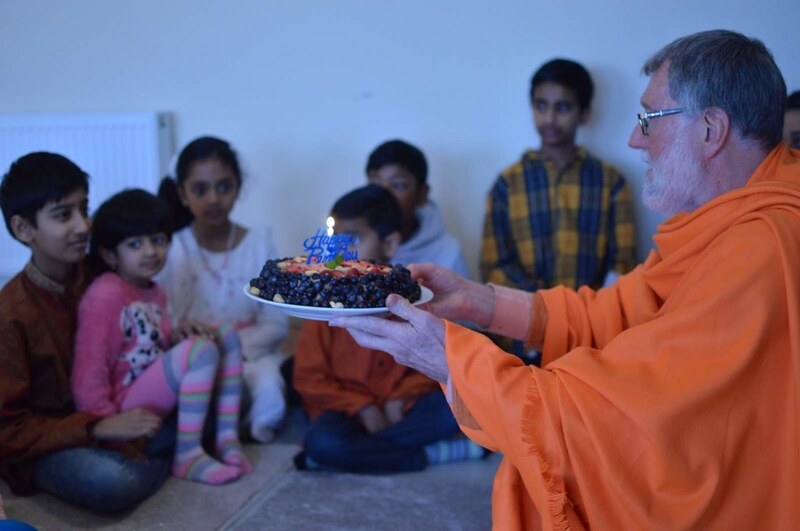 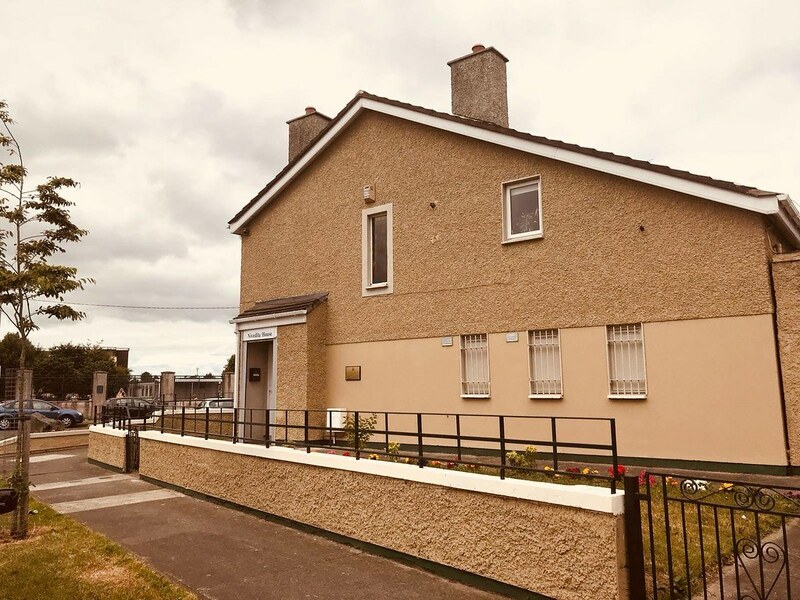 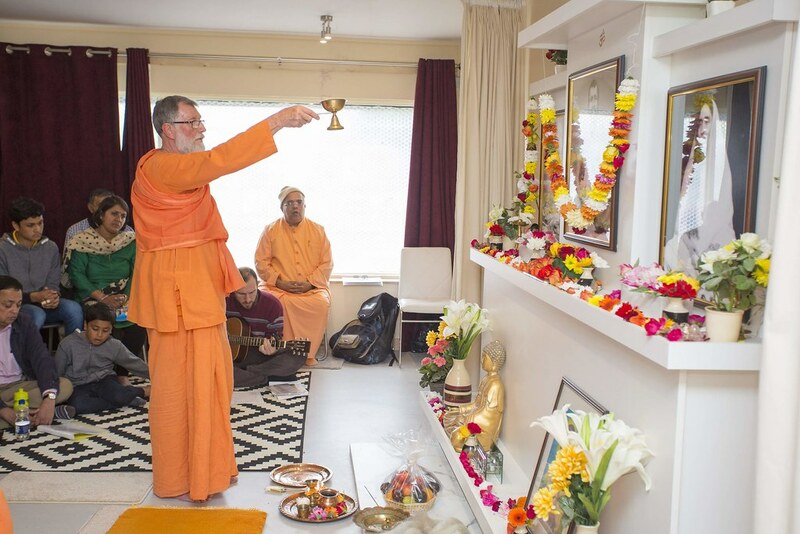 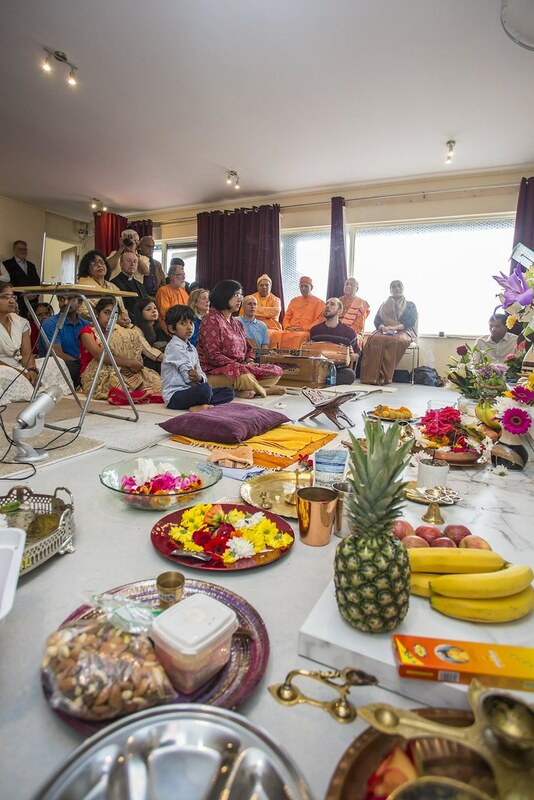 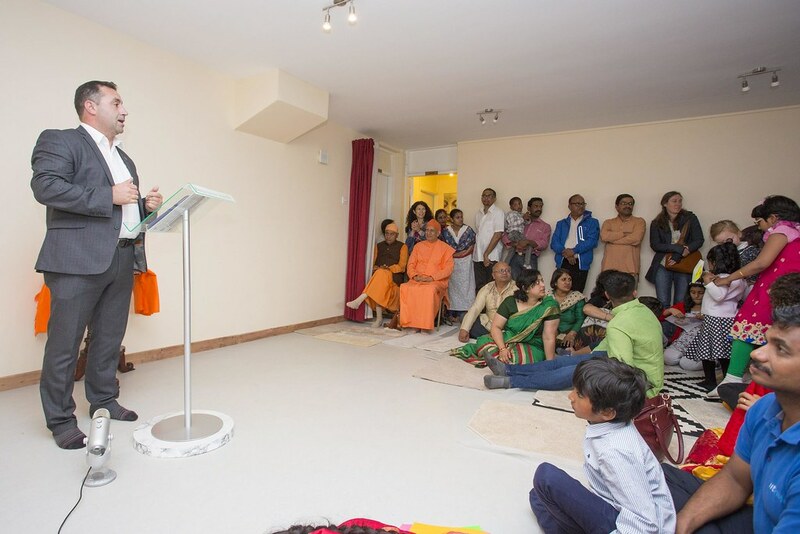 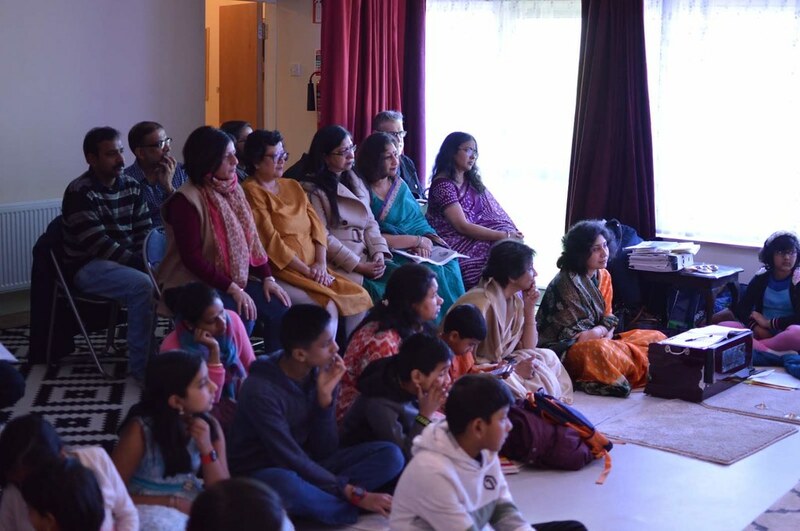 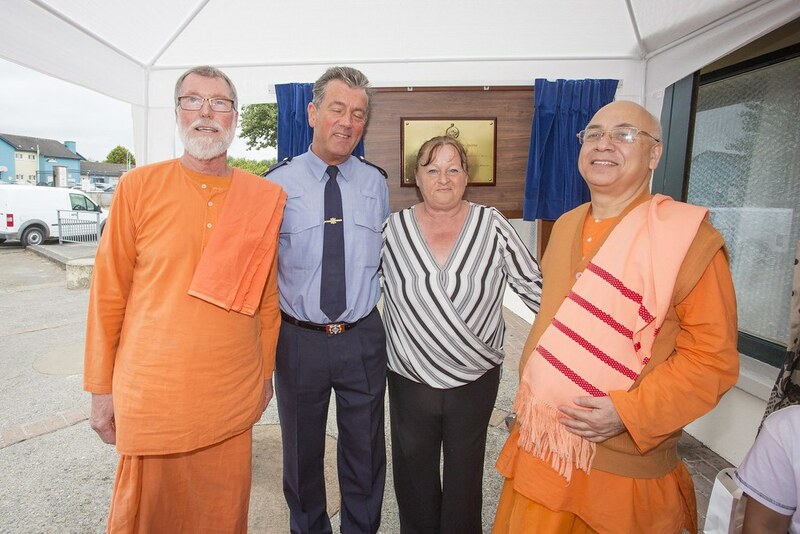 The Éire Vedanta Society started in the Dublin area in Ireland with a small group of enthusiastic Irish people who were interested in the principles and practices of Vedanta and Yoga. 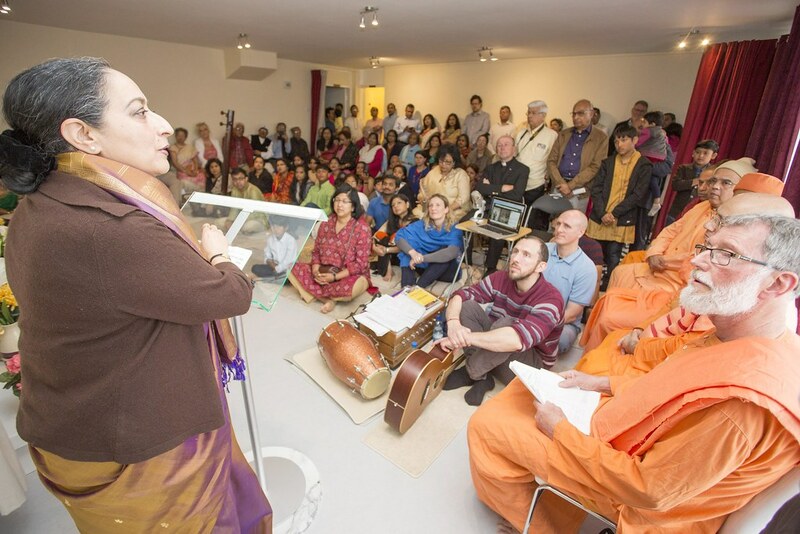 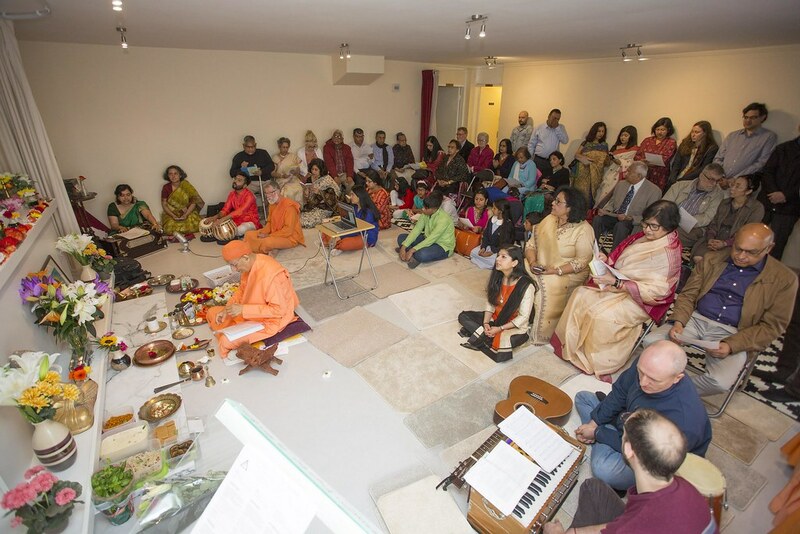 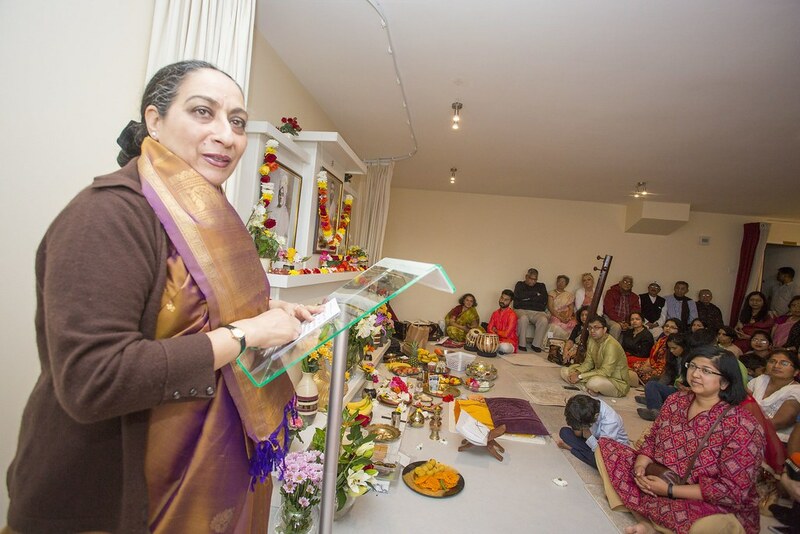 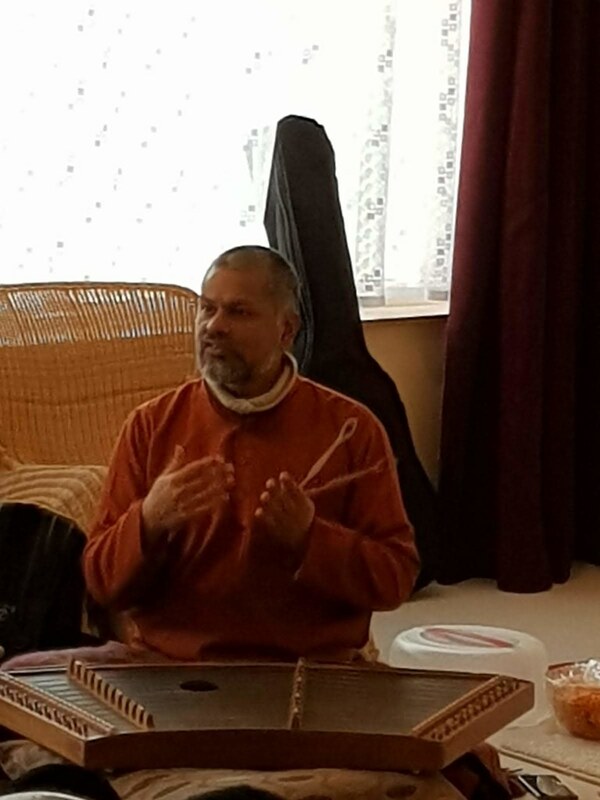 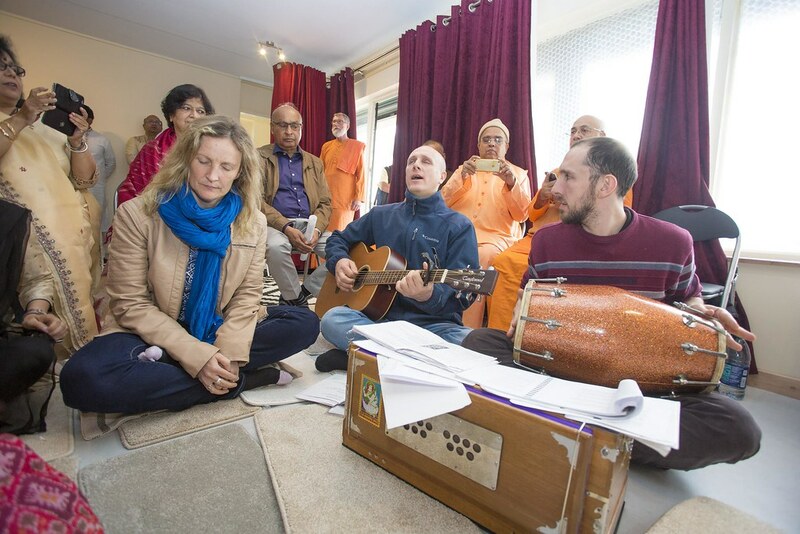 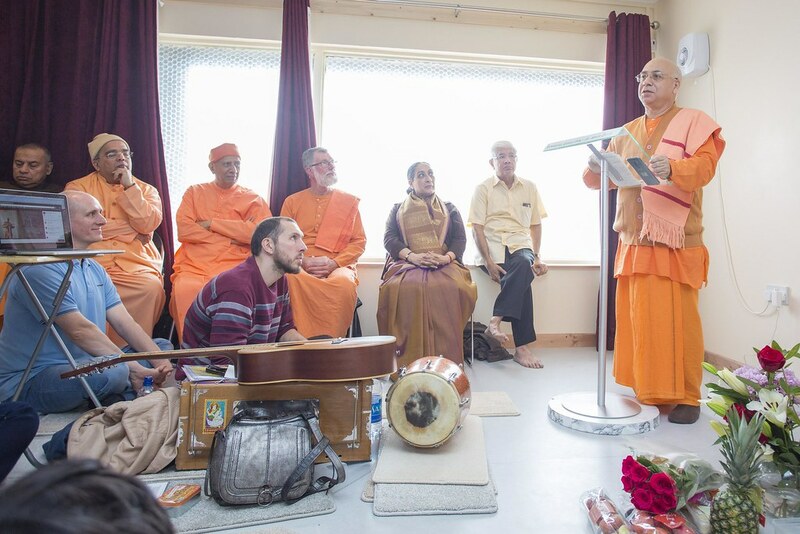 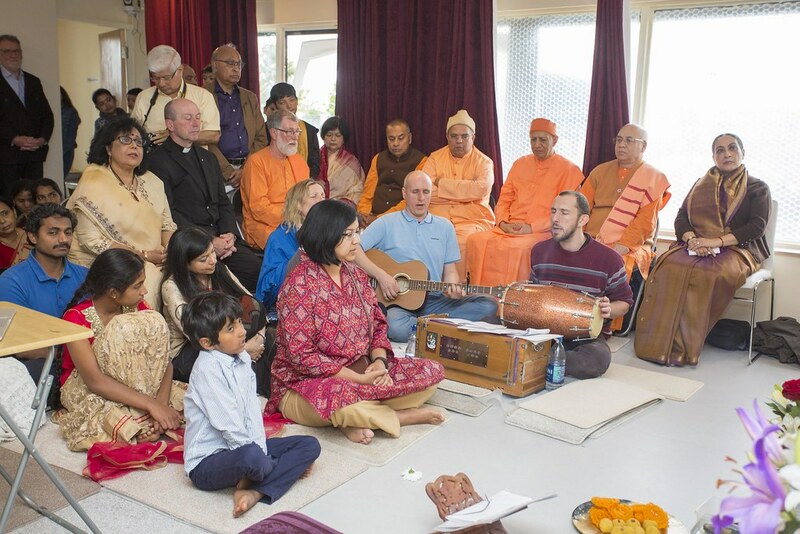 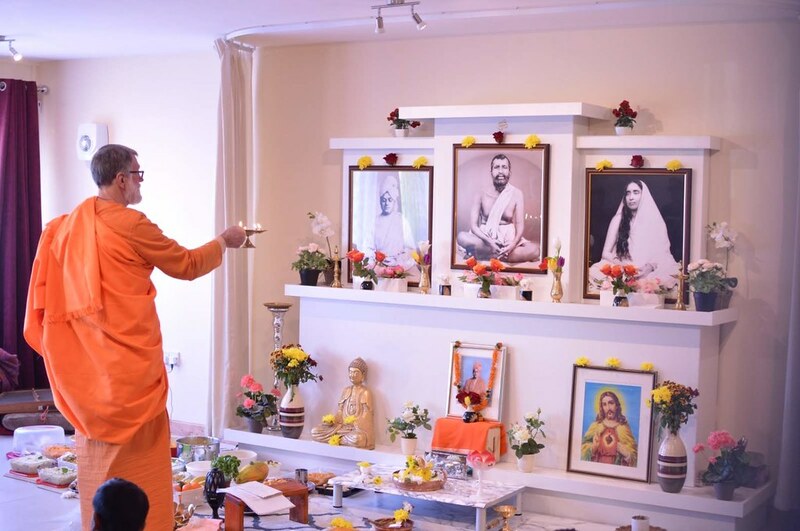 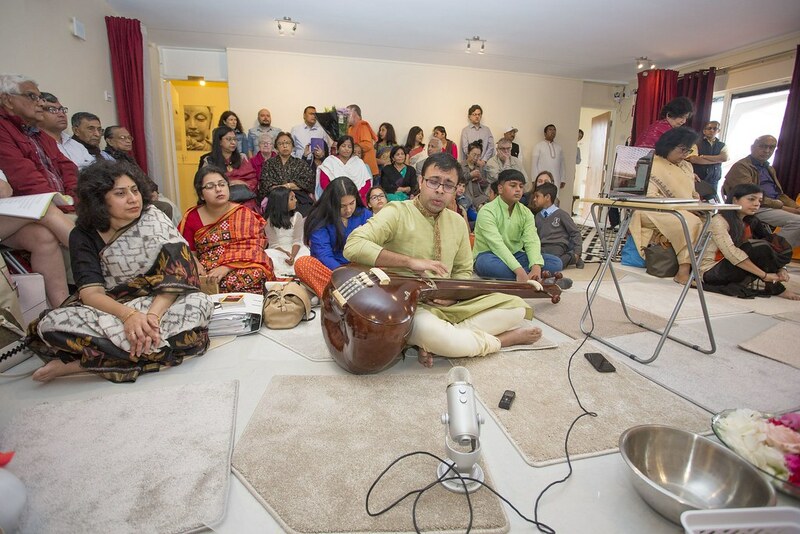 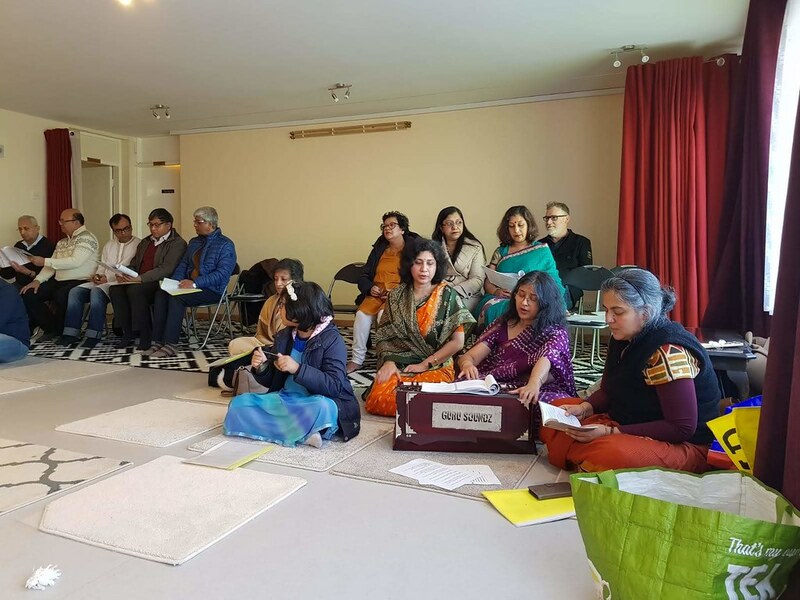 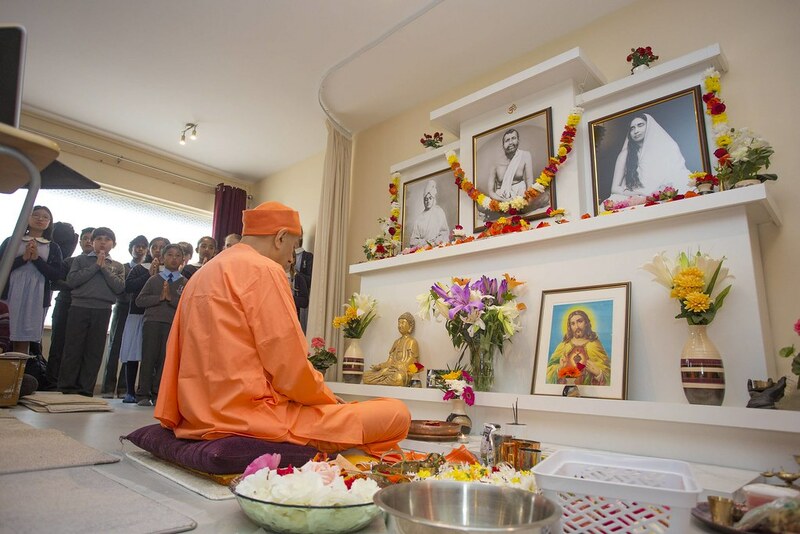 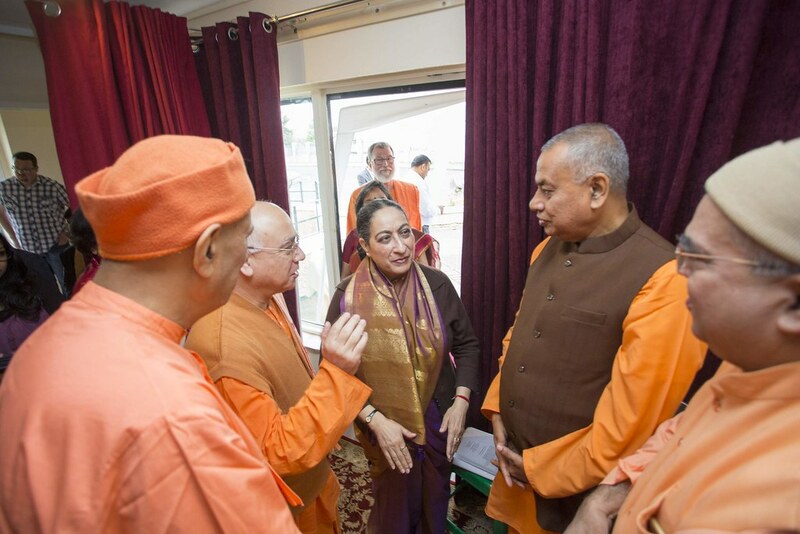 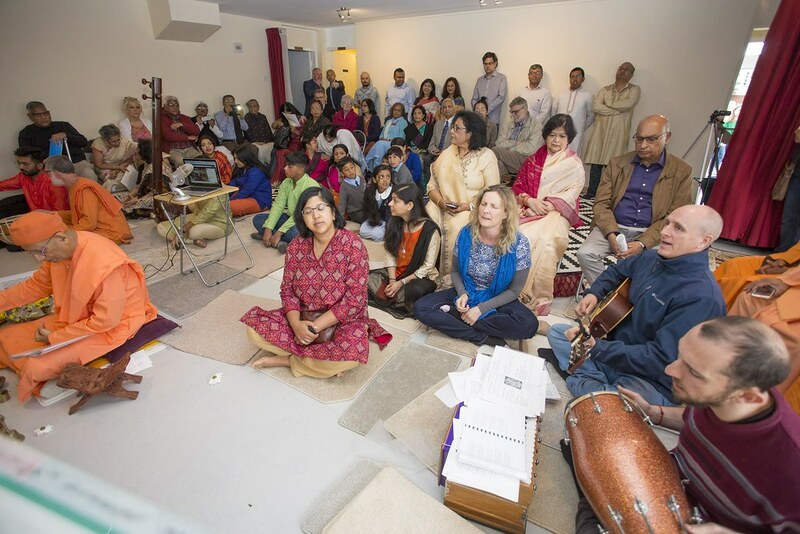 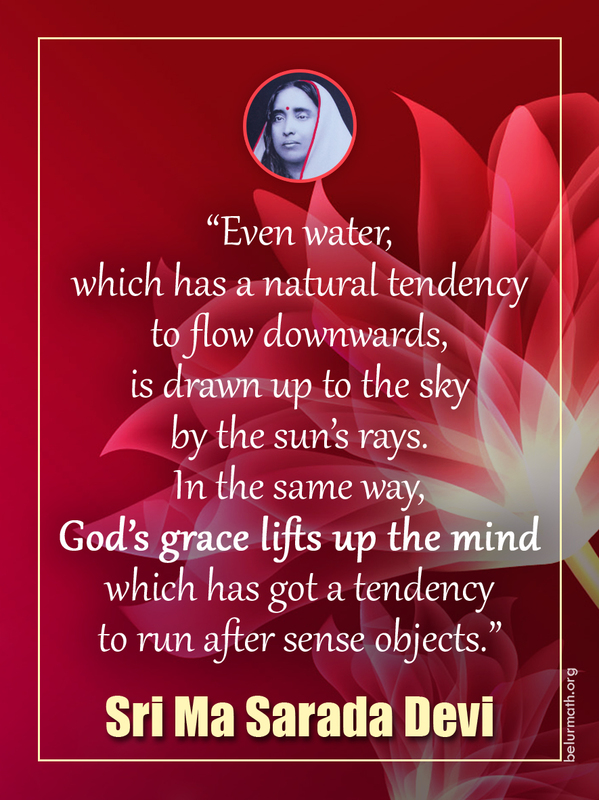 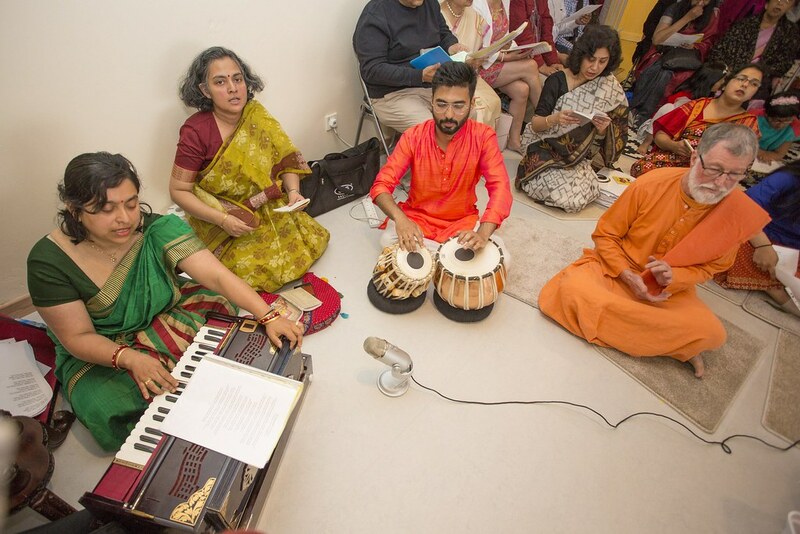 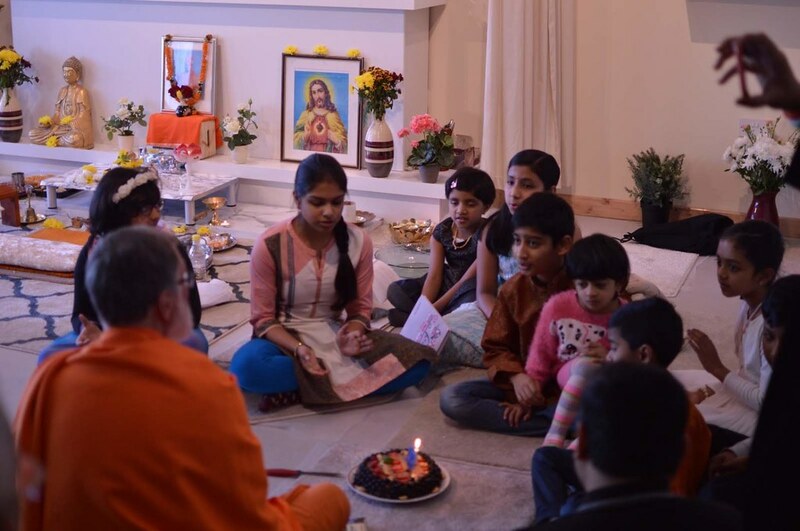 Under the guidance of Swami Purnananda, the group met weekly in private houses. 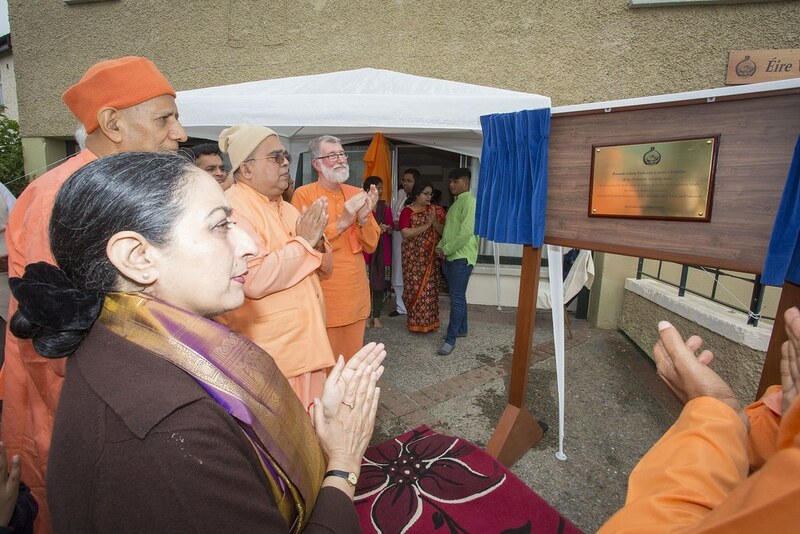 In 2006 the group was constituted in the name of Institute of United Cultures and a resolution passed that, in the land of the birth of Sister Nivedita, if the Ramakrishna Math, a world-wide Institution that spearheads Vedanta Philosophy for the humanity irrespective of race, religion, caste, culture, language, wished to affiliate it, it could do so. 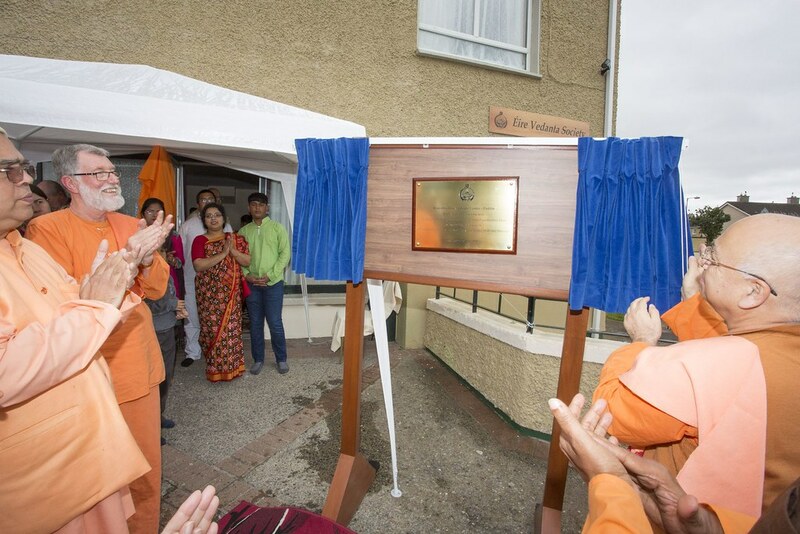 The scope and activity of the work grew steadily so that the Institute required operational premises. 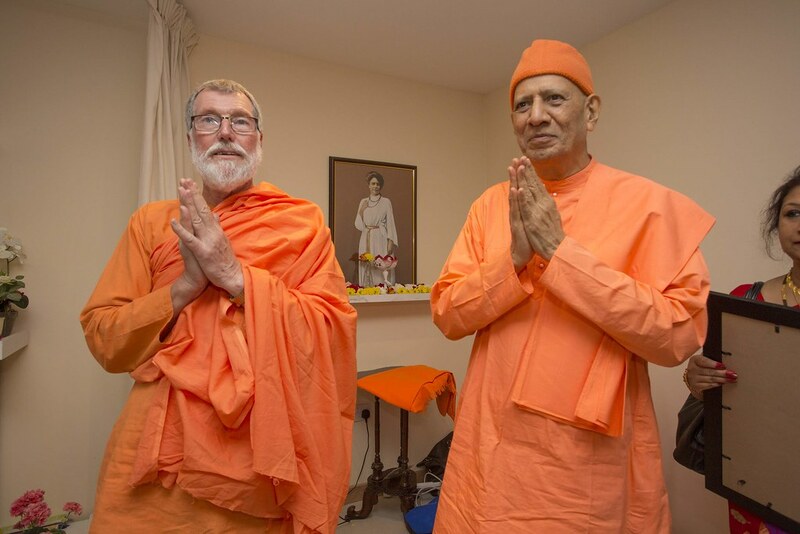 With this development and cultural shifts in Irish attitudes, the Institute applied for status as a Society and became the Éire Vedanta Society. 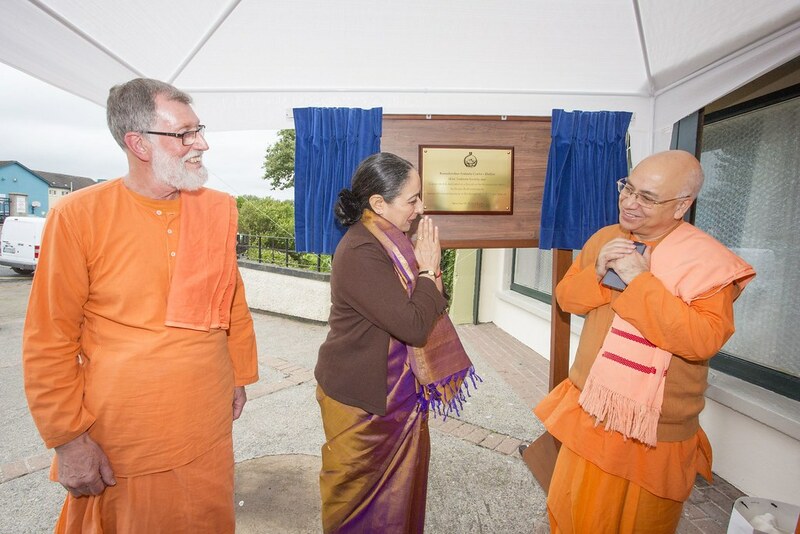 This not only tied us lovingly to Ireland but introduced the previously unknown term Vedanta to Irish Society. 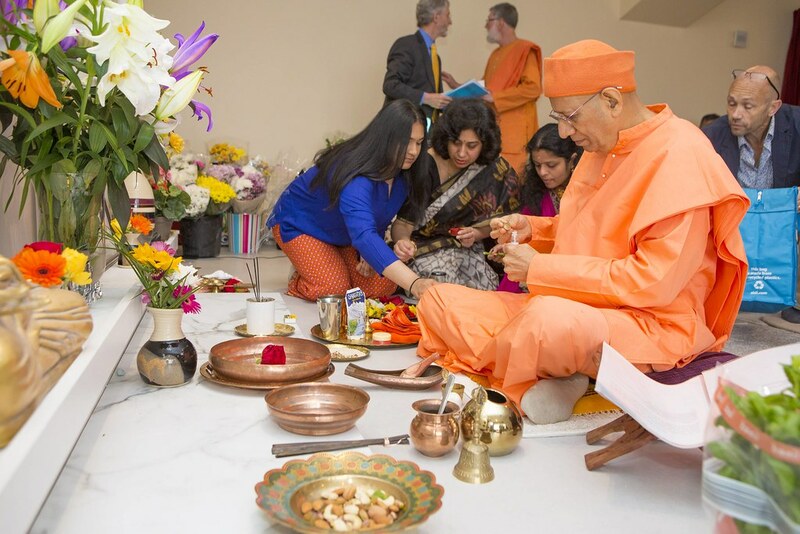 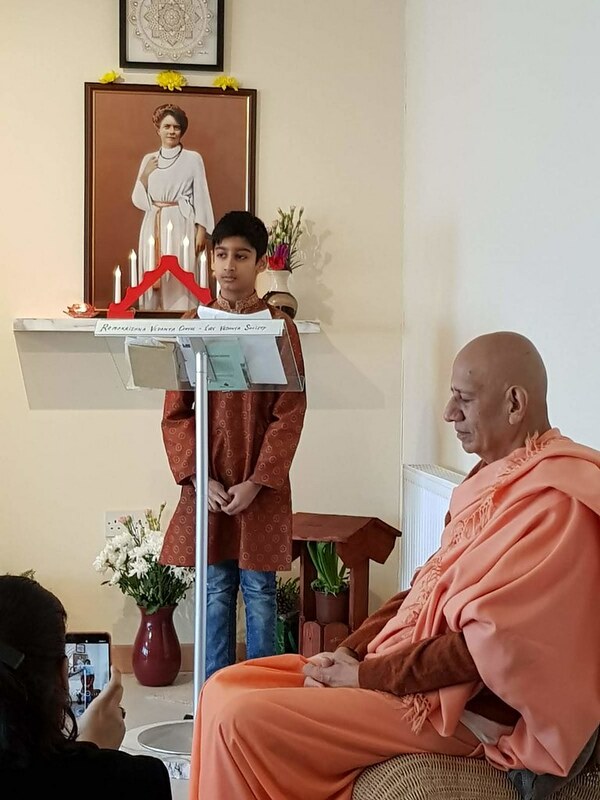 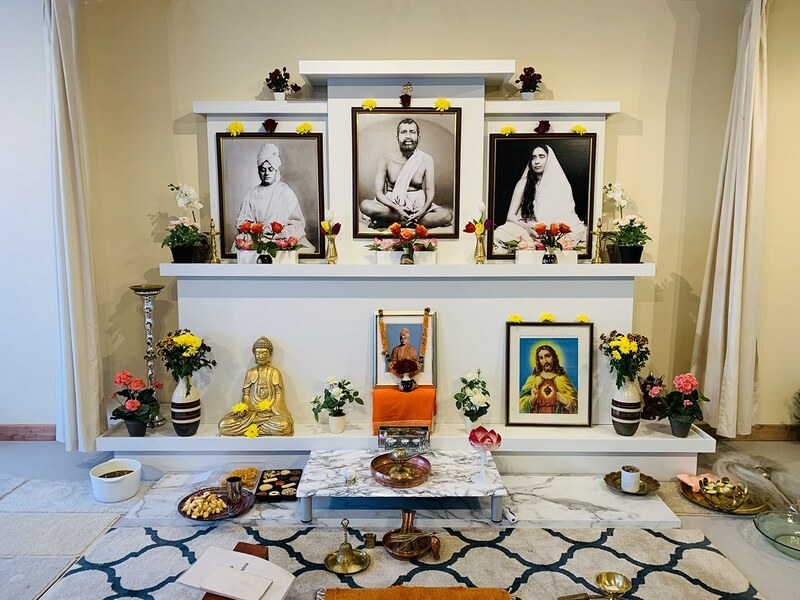 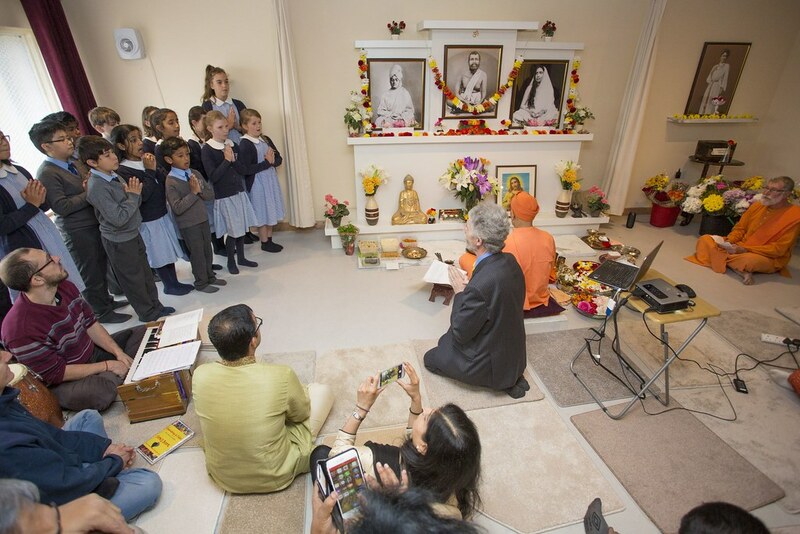 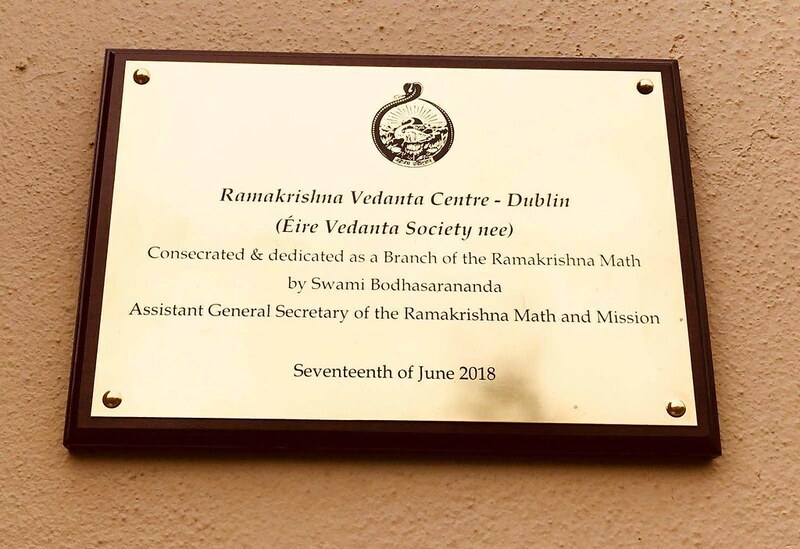 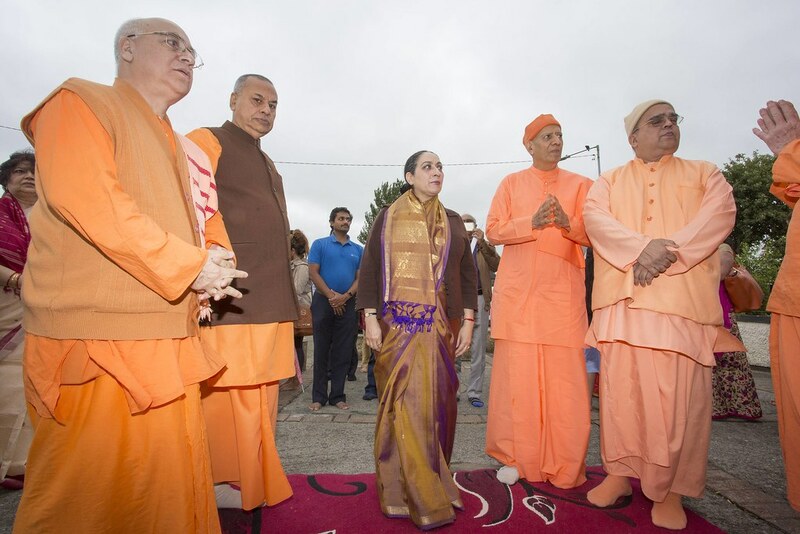 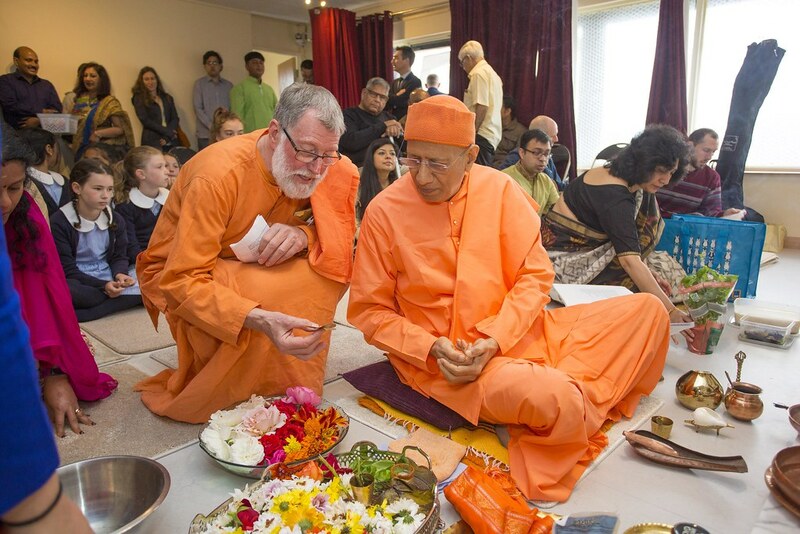 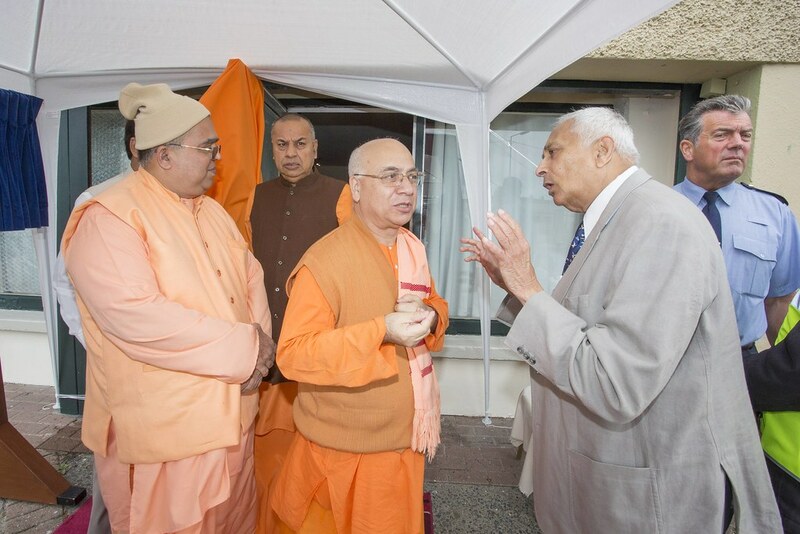 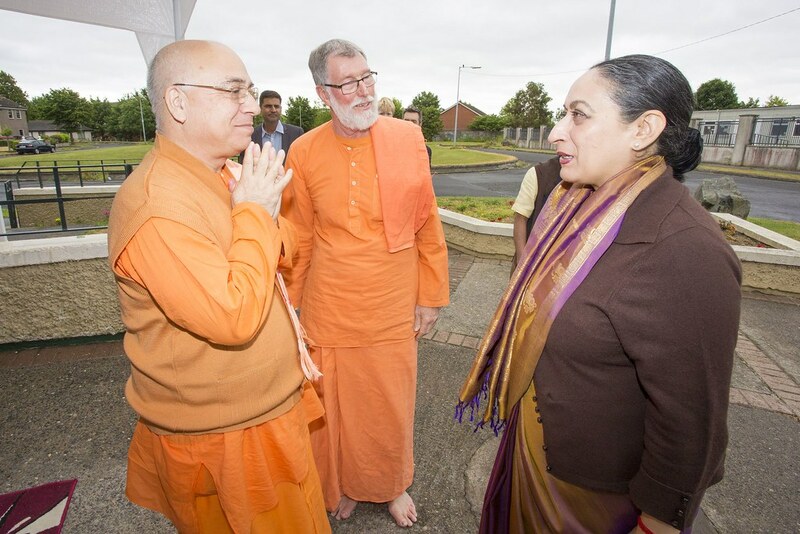 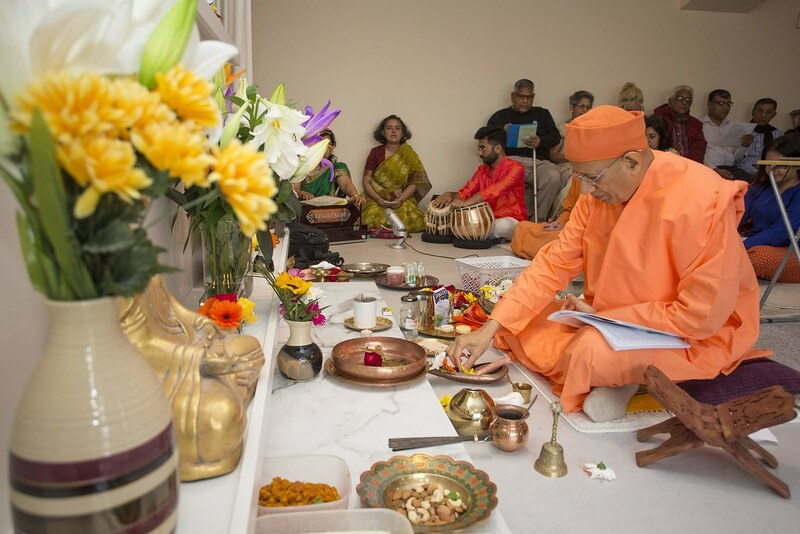 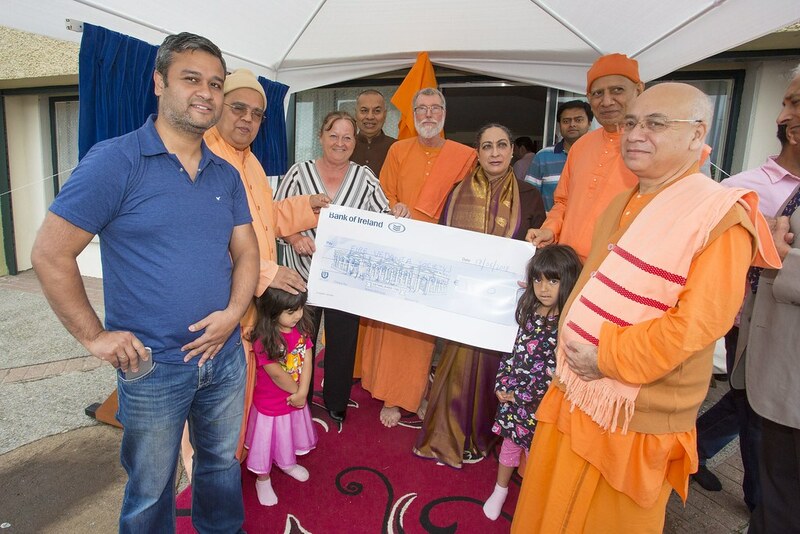 In June 2018 the Society became an affiliated branch of the Ramakrishna Math, due to Divine grace on the one side and responses from devotees on the other. 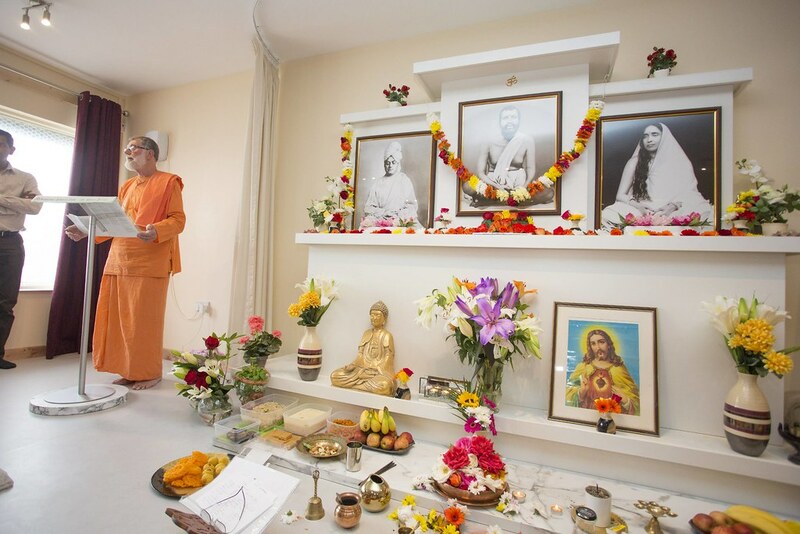 The centre has a beautiful temple dedicated to Sri Ramakrishna. 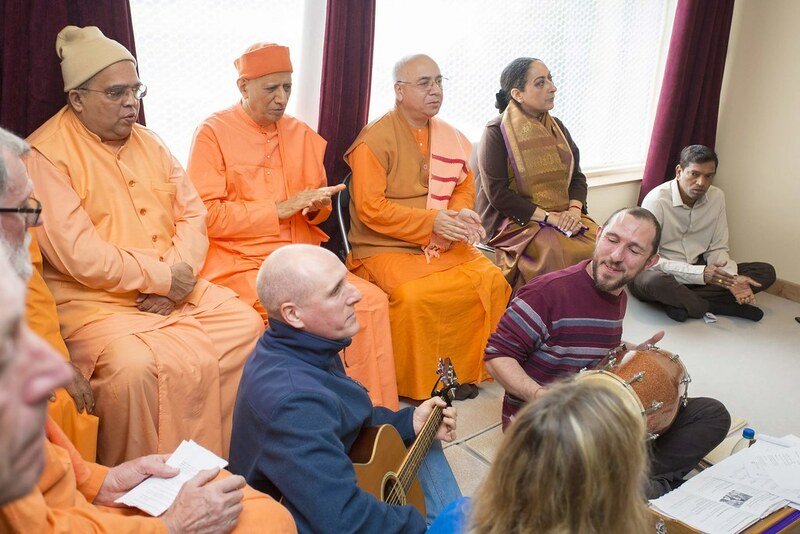 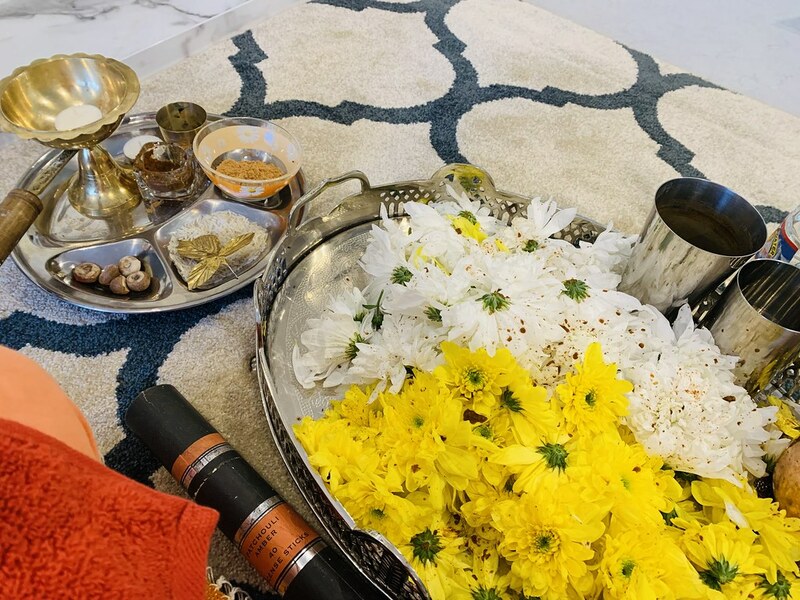 Devotees are allowed to make use of the peaceful and spiritually vibrant atmosphere for prayer and meditation. 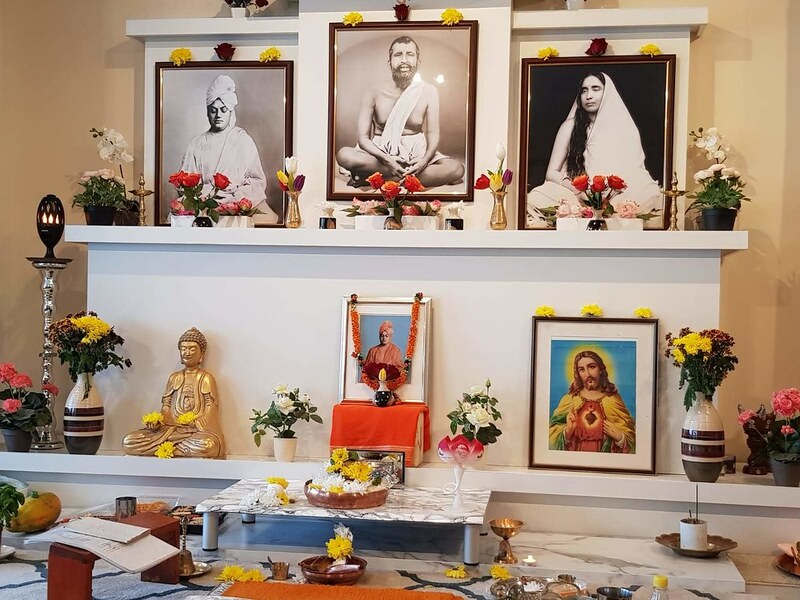 The birthdays of great saints and prophets are celebrated with worship, prayers and discourses. 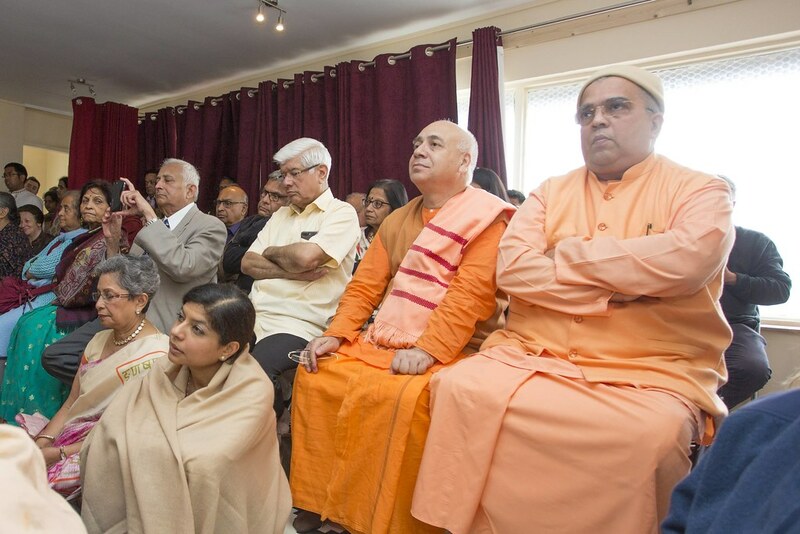 Occasionally seminars and inter-religious dialogues are held to enhance inter-religious understanding to promote Religious Harmony. 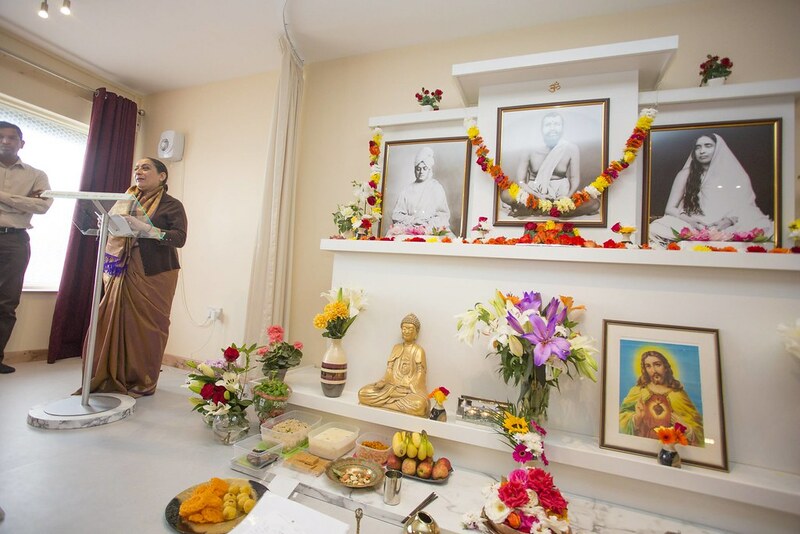 Weekly scriptural classes are held on Tuesdays, Thursdays and Sundays.